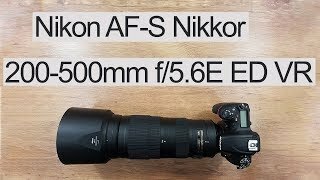 The af-s nikkor 200-500mm f 5.6e ed vr lens Lense is manufactured by Nikon and was added around December 2016. 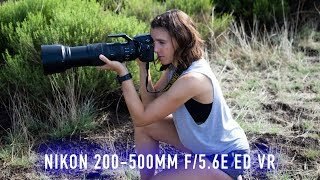 This version of the Lense comes in Color : Black , Focal Length : 200-500 mm , Special Features : Image Stabilizer , Special Features : Telephoto Lense , Special Features : Teleconverter Lense , Aperture F value : f 5.6. 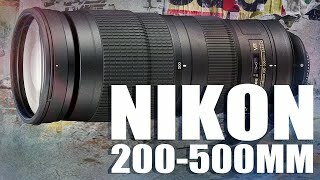 The best price for the Nikon AF-S NIKKOR 200-500mm f in Dubai, UAE is AED 4280 sold at LetsTango and available with free shipping and delivery within Next day delivery for most orders. 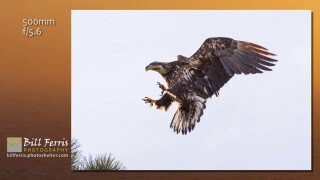 Product is also sold at LetsTango for a price up to AED 4355. 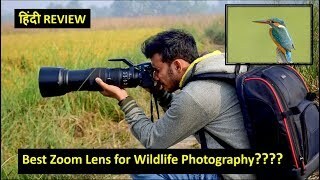 Nikon 200-500mm f5.6E ED VR हिंदी Review . 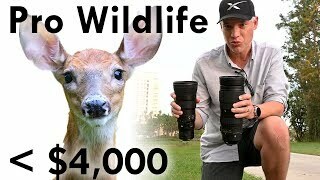 Best Lens for Wildlife Photography.